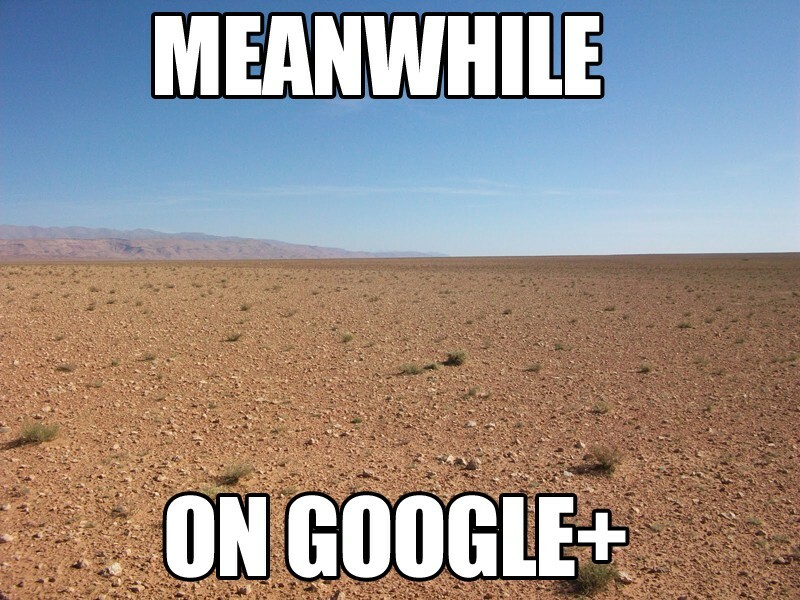 Does anyone out there have access to Google+ and can add/invite me? I thought it was still in the beta testing stage. I put my name on the list but never heard back. No, that's why I'm asking if anyone can add/invite me. I never knew anything about the beta at all until about 3-4 weeks ago. But I was overseas and paying for internet cafes so didn't have time and money to find out any more. PM me with your gmail accounts, I have 97ish invites to go. I keep getting messages to join, but I cancelled out ½ way when it told me that it was going to change various functions and consolidate everything under one ID. Does this mean that my email address will change? Although I find this difficult to imagine, it appears to be so from the response - if not, its not very clear. Hmmm. it is a bit like that...at the moment. But there's hope.